It’s with great pleasure that the hairdressing team at our central Bristol hair salon here at Aidan Garlington can announce new hair hydration treatments now available at our Baldwin Street hair salon in central Bristol. One of the biggest differentiators our clients enjoy when experiencing a hair hydration treatment from our central Bristol hair salon is our approach to each client – we offer full flexibility, depending on the client’s needs and requirements. What this means, in effect, is that our hair treatment experts don’t force a full course of hair treatments on every client. Instead, we listen to each client, give appropriate and professional advice, and apply a prescription pad for each client, exactly matching their haircare needs when they visit us. Our bespoke approach means that each client can utilise a full range of hair hydration treatments, an individual haircare treatment, or a combination of the above to get what they want for perfectly-conditioned, beautiful hair with us. We offer a full and free hair consultation for every client visiting our central Bristol hair salon for hair treatments, so that we can give the very best advice. 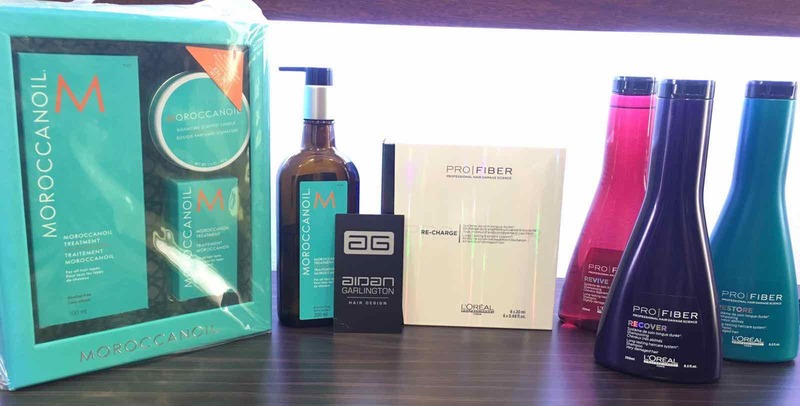 We offer a huge range of hair hydration products with prices varying from £10 to £20, depending on the hair products requested by our clients. Come in and see us to further discuss your hair care and hair hydration needs: our central Bristol hair salon has a friendly and expert team ready. 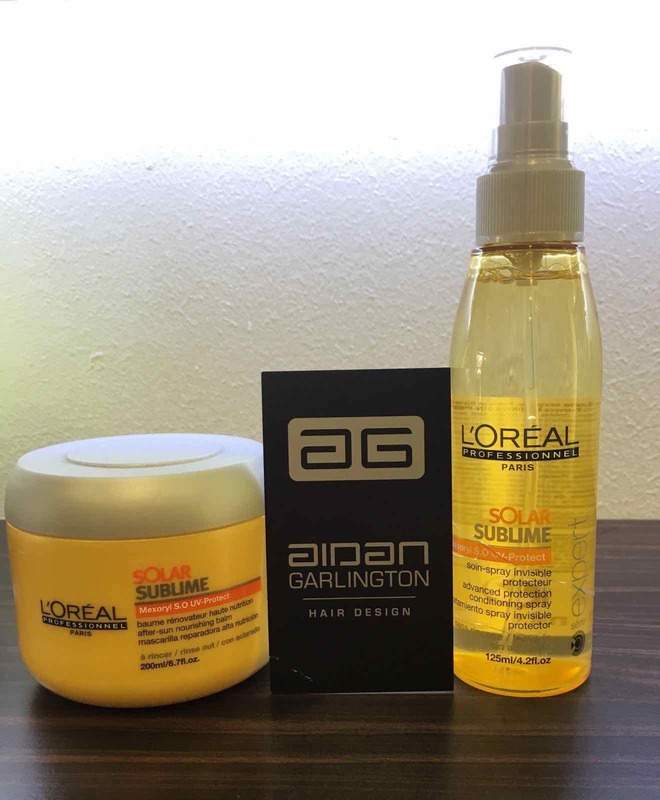 We’ve got another amazing and exclusive hair product offer here at Aidan Garlington, and this month we’re focusing on sun protection for hair during Summer months at our central Bristol hair salon. 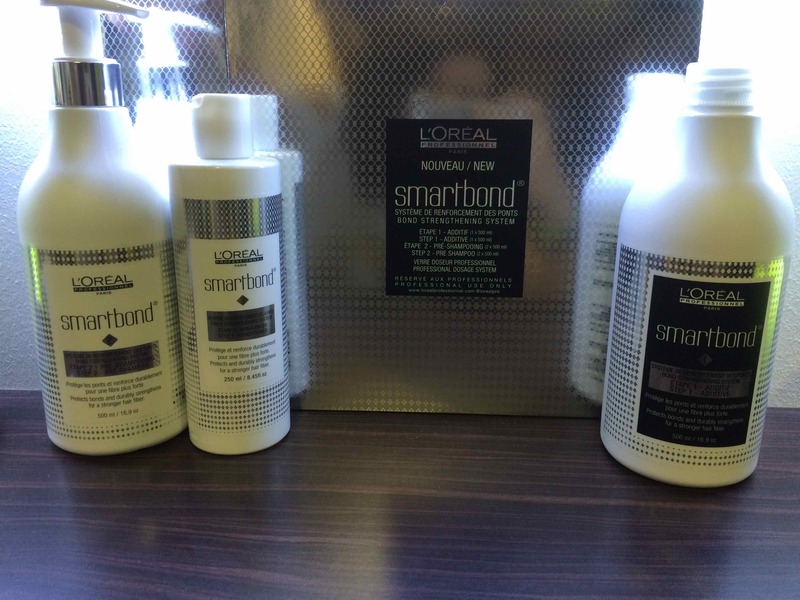 We’ve recently starting stocking L’Oreal Solar sun protection hair products, and with the hotter Summer months upon us, now is the perfect time to take advantage of this amazing offer on hair protection treatments at our Baldwin Street hair salon. The Solar range are, in essence UV blockers, and provide a range of benefits for hair, including protecting hair when on the beach, as well as removing salt and chlorine from the hair which can cause significant damage if left in. The entire range also delivers putting a UV barrier in the hair, and we’ve been getting amazing feedback from clients using these new hair protection products. This time of year is the perfect opportunity to enjoy these treatments, as well as protecting your hair during the Summer weather. Shampoo is priced at £12.99, Hair protection spray at £13.99, and hair masks at £13.99 – all available in-salon. Our special sun protection for hair offer is simple – mention this Solar products blog post when you visit us and buy a shampoo and spray set and get a mask for free. We’ll be looking forward to offering these superb hair protection products and treatments to existing and new clients at our central Bristol hair salon.